Continue to be of great service to your career and our communities. The desire and ability to do good work and better the lives of others. 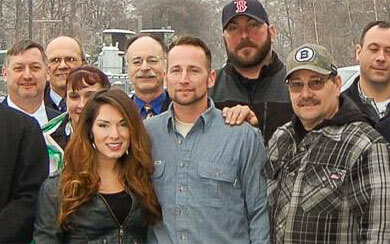 Leadership, pride, accountability and decisiveness. 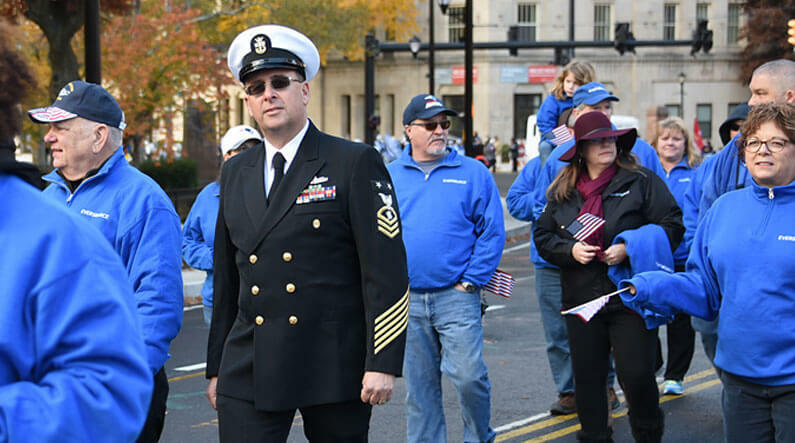 It’s everything you’ve exhibited in your military service and what we want you to bring to us every day here at Eversource. 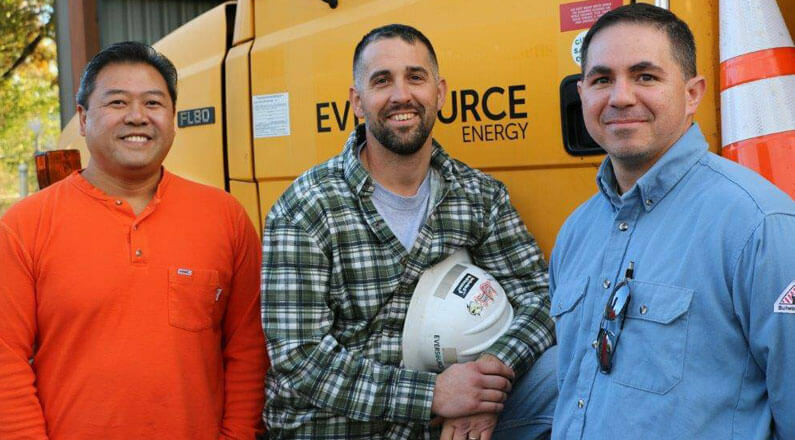 Eversource has a long and rich history that brings with it an understanding and appreciative culture for the brave men and women who serve our country. As our industry continues to grow and expand, so does the need for advanced technical skills. 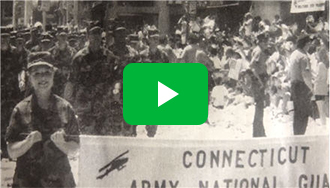 That’s why we actively seek out military veterans who can make an important contribution to our organization, as well as the communities we serve, by providing more clean, affordable and innovative energy solutions on their behalf. That’s because we know that hiring a military veteran is one of the best decisions an organization can make. You’re team players, and you know how to lead and serve with passion and pride. From tours in Iraq and the Gulf War to active duty during the Vietnam War, more than 600 of our employees have proudly served our country. Leadership, discipline, integrity and teamwork are exactly the qualities we look for to fill our positions. 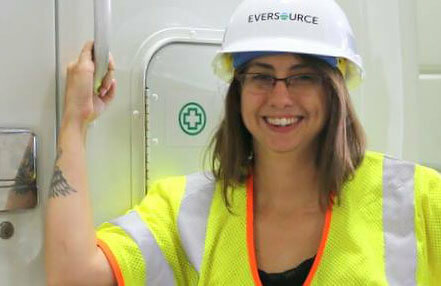 We welcome you to apply for a career at Eversource and put your hard-earned military skills and experience to work. Leadership, discipline, integrity and teamwork are exactly the qualities we look for to fill our positions. We welcome you to apply for a career at Eversource and put your hard-earned military skills and experience to work for a brighter future for all. Military Times EDGE surveyed Fortune 1,000 companies and top government contractors and rated their vet-friendliness in three areas: recruiting, corporate culture and reserve policies. Eversource was named one of the 50 companies selected because of our commitment to make veterans a priority—not just with slogans and statements of support, but with programs, policies and a positive track record of hiring veterans. Developed by the Center for Energy Workforce Development (CEWD) and the Edison Electric Institute (EEI), the Troops to Energy Jobs program provides a roadmap for entry into skilled utility and engineering positions in the energy industry. It is a partnership of energy industry companies, their associations, their unions, the military and institutions of higher education. This website provides valuable information, including a translator that matches your military experience to career categories in the energy industry, detailed information on how your military training applies to energy jobs and a roadmap of various career paths. 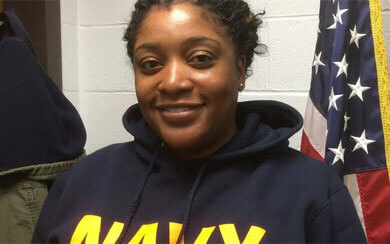 We fully recognize, honor and comply with the Uniformed Services Employment and Reemployment Rights Act. We appreciate the values, leadership, and unique skills Service members bring to the workforce and will encourage opportunities to hire Guardsmen, Reservists and veterans. At Eversource, we appreciate the sacrifices of all those who’ve served our country. 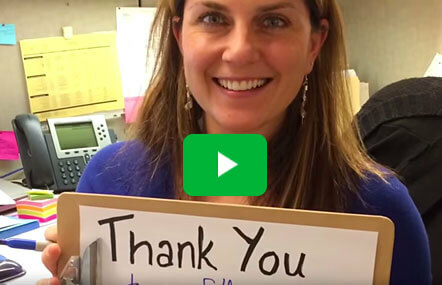 In this video, our employees are proud to acknowledge and thank the military veterans in their life. 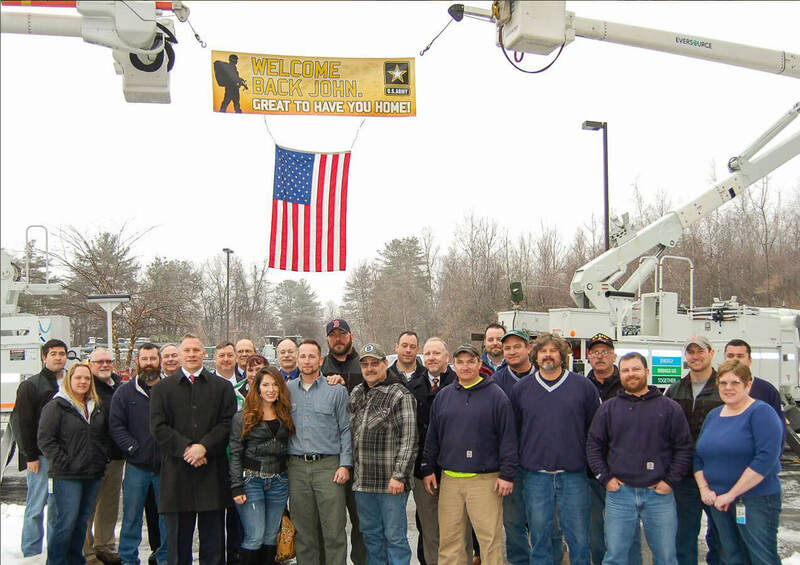 Our Bedford, NH work center crews, co-workers and Eversource Leadership threw a surprise “Welcome Home” ceremony for Lineworker Apprentice John—a First Lieutenant with the 744th Forward Support Company, Army National Guard—who recently returned to work after a year of active duty in the Middle East. 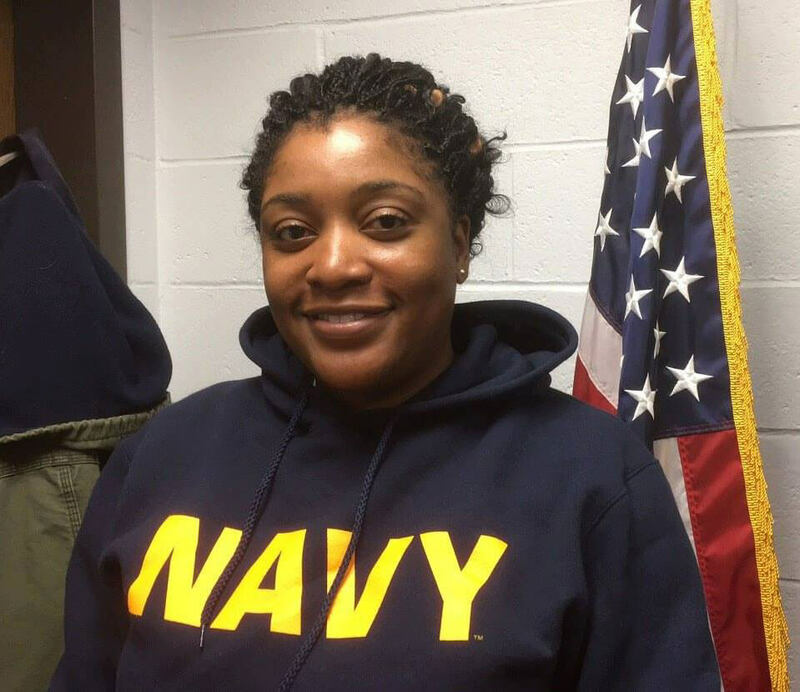 After a successful 12-year career with the Navy, Evelyn is now proudly serving as a Substation Supervisor at our Connecticut Work Center.